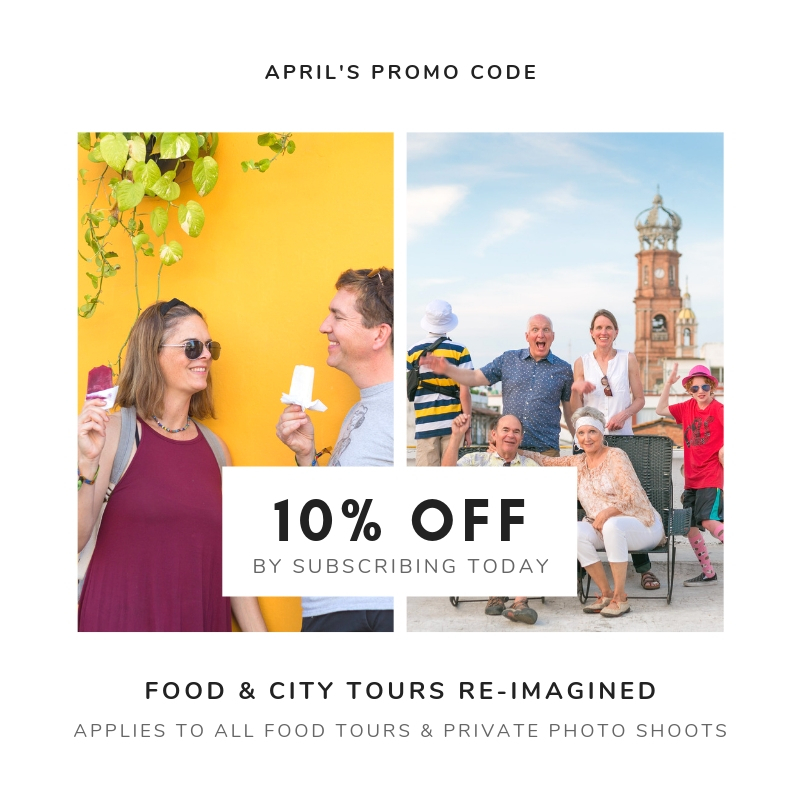 Food and Photo Tours – Fun Cultural Food Tours with a Vacation Photographer and Foodie.The only local guides co-op. 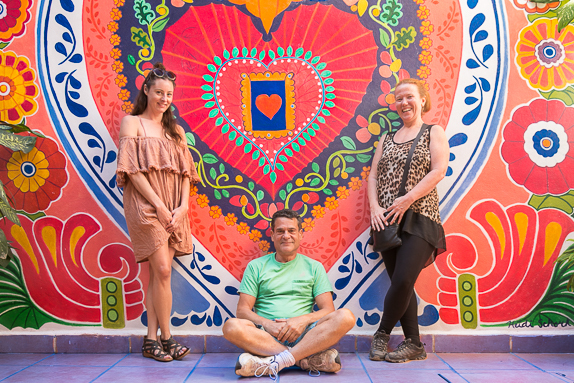 We´ll take you on a journey through mexican food & culture by the hand of a friendly local. 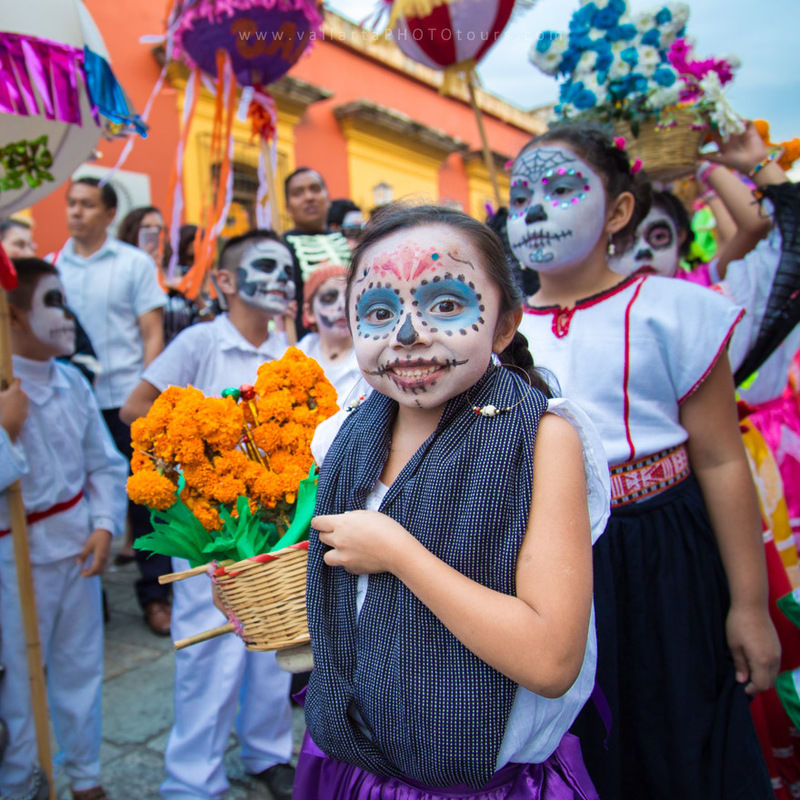 We spice up every bite with stories dear to mexican hearts. EXPERIENCE SMILE , EAT, REPEAT. PASSIONATE LOCAL GUIDES ready to take you on a fun experience. Independent Foodies and Photographers proud of our heritage, eager to take you to places that most visitors miss. Passionate and friendly locals with diverse and rich backgrounds that will enhance your experience in PV. Experienced tour leaders. 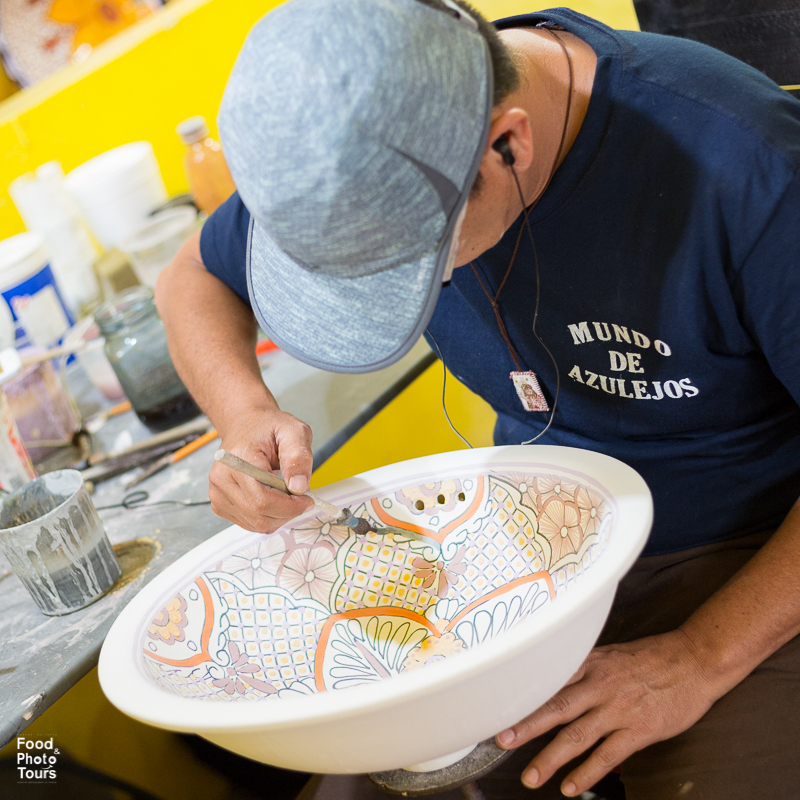 We´ve guided more than 7.5K guests before coming together in this project developed to spread happiness. Locals who have always been committed to our community and who are proud to give back. Because you´ll buy direct, thus you´ll get more bang for your buck. We are fun, passionate & generous. 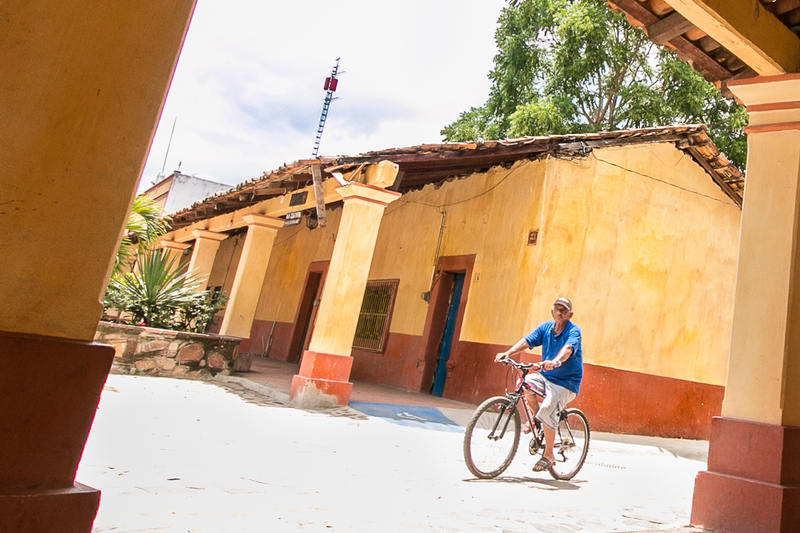 We´ll take you away from the touristy crowds to explore the real Mexico. We are independent, so we can share inside info that tour operators don't want you to know. We always support local non-profit organizations through pro-bono work and as volunteers. 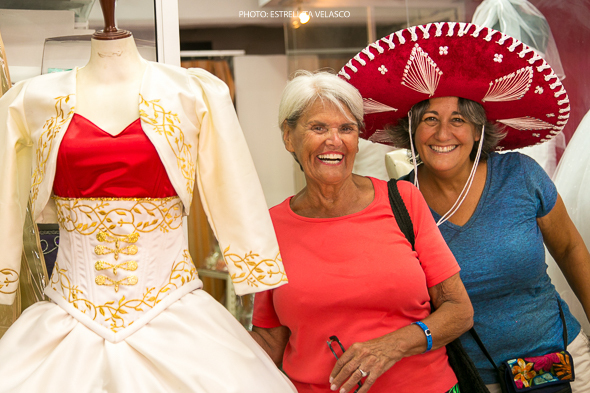 Come with friends and family, and enjoy Vallarta in a unique way. 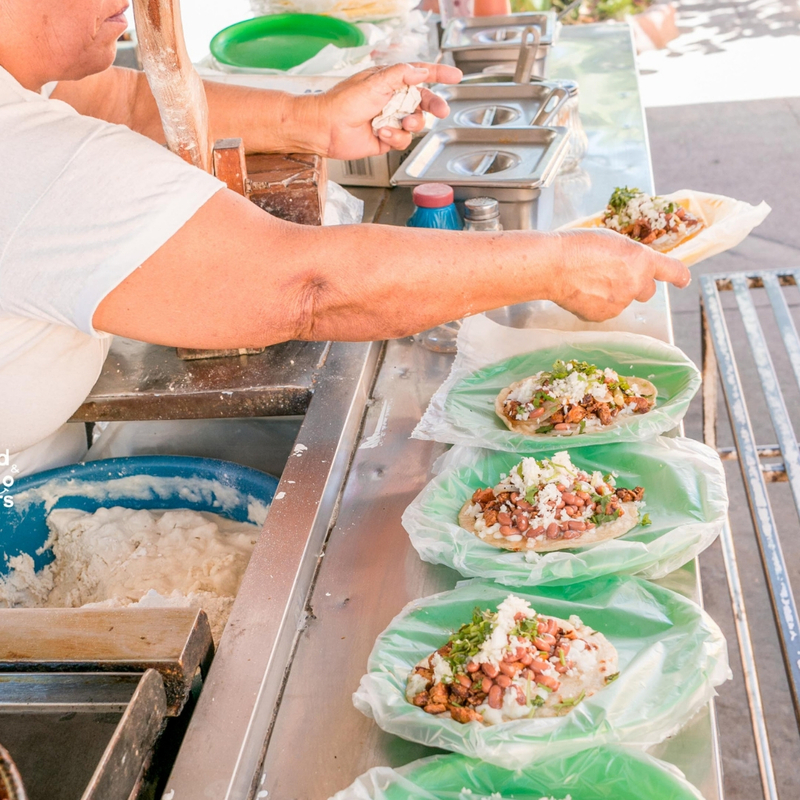 Discover hidden gems with authentic mexican tastes. 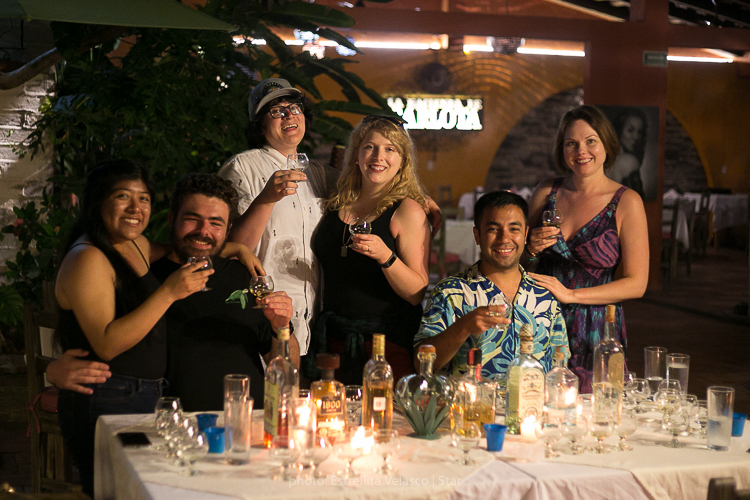 We spice up every bite with stories dear to mexican hearts. 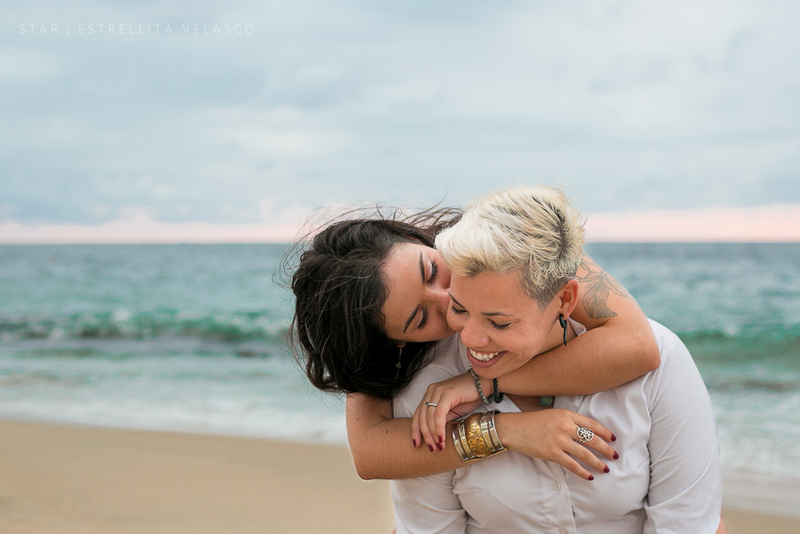 We´ll shoot your experience with a candid story telling touch. 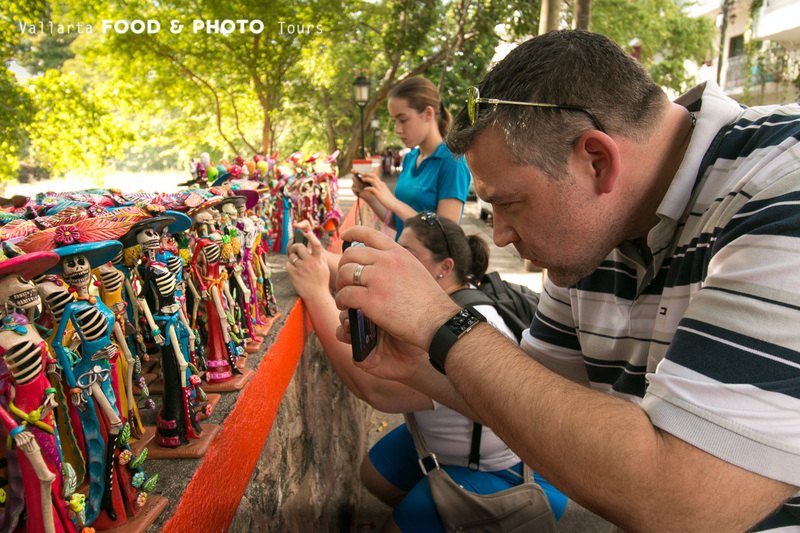 We´ll story tell your trip to Puerto Vallarta with candid shots. The best way to go back home with a great souvenir, come with friends, family, or as a solo traveler. 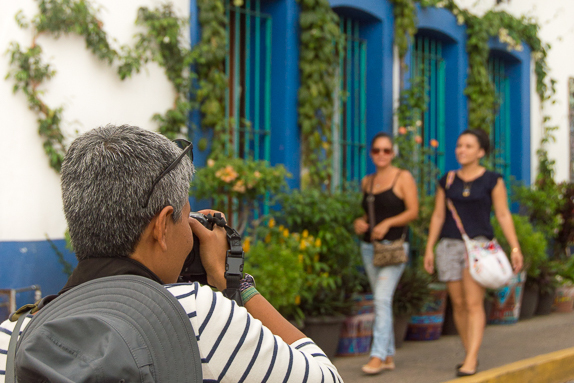 Friendly and professional local photographers are ready to shoot at your villa, condo, at the beach, or we´ll take you to awesome streets in Downtown and Old Town. 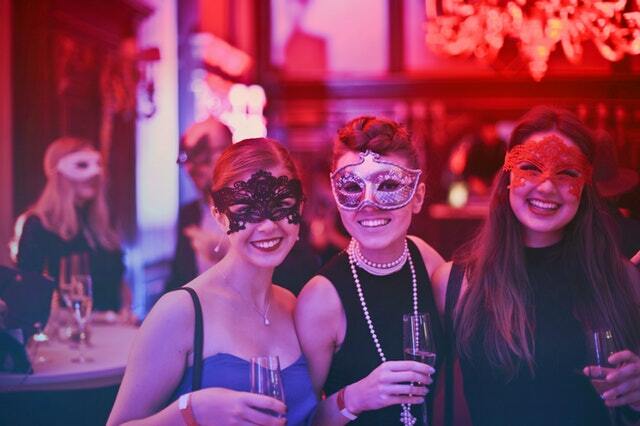 WE´LL SHOOT YOUR SPECIAL EVENT: A NIGHT OUT, BACHELORETTE, ETC. 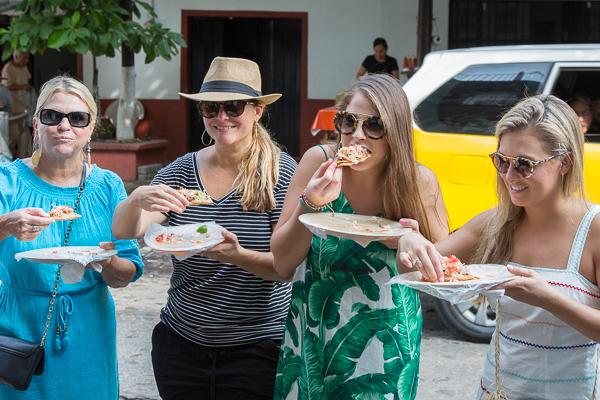 Our family voted the Old Town Taco Tour [...] our best activity during our 5 day stay. Star´s knowledge of the local history, culture, people, and places was outstanding. The tour was very personable. We felt like VIP´s. Thanks Star. Just did a photo tour with Star and WOW, it was amazing!!! 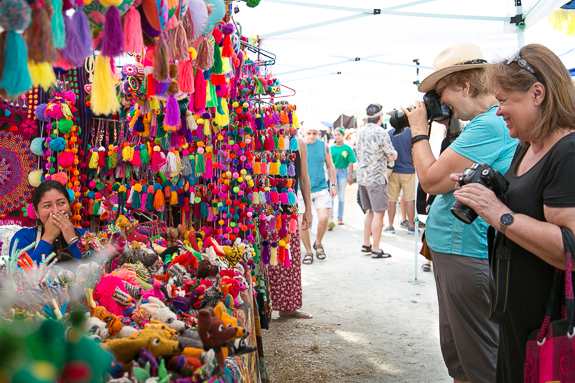 Bring your camera, smartphone, or anything that takes photos, your guide will walk you through routes that have been carefully planned to get the best of light, locations and activities happening during each outing. Everyone is welcome regardless of photography skills. 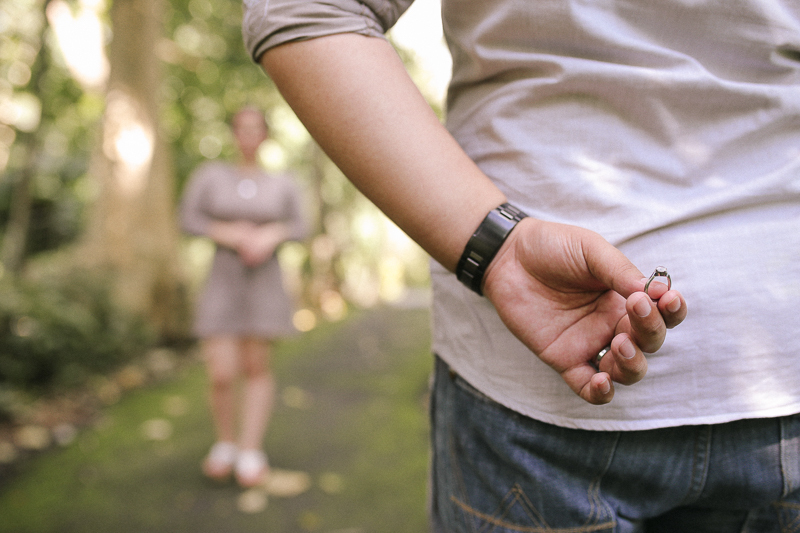 You decide what you want to capture. We do not want to sell just tours, because we are not a 'big box tour company'. We are curios travelers, foodies and photographers with rich and diverse backgrounds that allows us to design amazing outings. Our expertise and knowledge of our culture, food and the neighborhoods allows us to tweak, bend and reinvent each outing on a split second according to each group. When you come with us, you can rest assured that you are in the hands of PASSIONATE LOCAL TOUR LEADERS. When we design a tour for you..
What comes first is how we can share with you the gift that has been passed down from generation to generation in our families, the gift of hospitality and generosity towards visitors. Second, We want a good mix of laughs, great food, fun history facts, beautiful places for us to take your photos. Third, how we can make a positive impact on our community through our tours or through the revenue from them. She´s an architect/ foodie/ photographer, who decided to take a ¨short¨ break and began leading food tours. Fast forward 3.5k guests and she is hooked into sharing our heritage in a fun and unique way.